The Parallax feature in iOS 7 is something some users would like to see gone because they find it annoying or makes them sick. Here’s how to turn it off. Parallax is one feature in iOS 7 that some people would like to see gone either because they find it annoying or makes you nauseated. Yes, when iOS 7 first came out there were reports of some users getting sick using it. 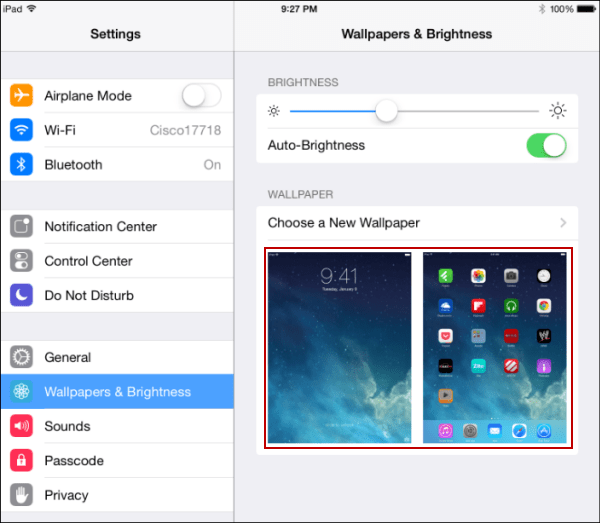 First go to Settings > Wallpapers & Brightness then tap on the current wallpaper you’re using. Then at the bottom of the screen tap Perspective Zoom to turn it Off. Do this for both the Lock Screen and Home Screen wallpaper. That’s it. 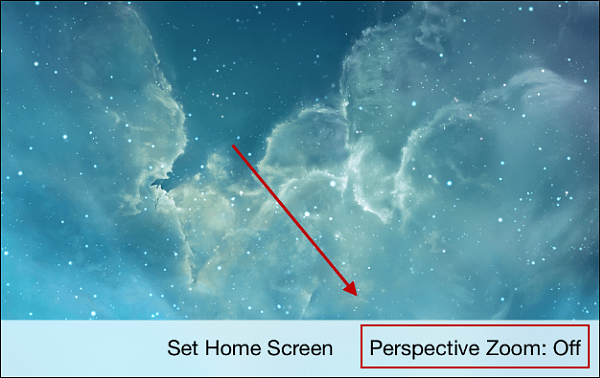 Now your background on the Home Screen and Lock Screen will be static without any motion that will give you a headache. How about you? 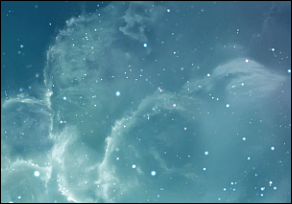 Do you like the Parallax effect or do you disable it? Leave a comment and let us know! This ‘feature’ doesn’t bother me but I could see how it would affect some people. My cousin, for example, experiences vertigo after riding in the rear seat of the car for more than 10 minutes and would prefer to stay up front. Unsurprisingly, the parallax effect has been disabled on her iPad.